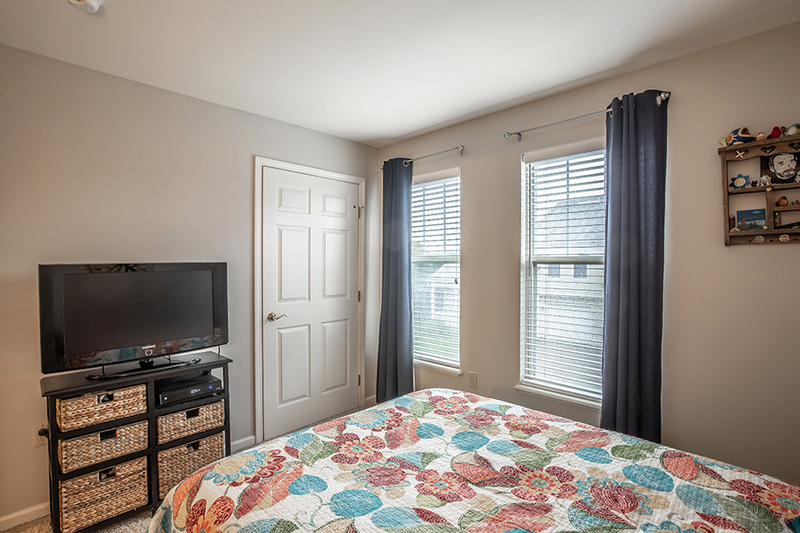 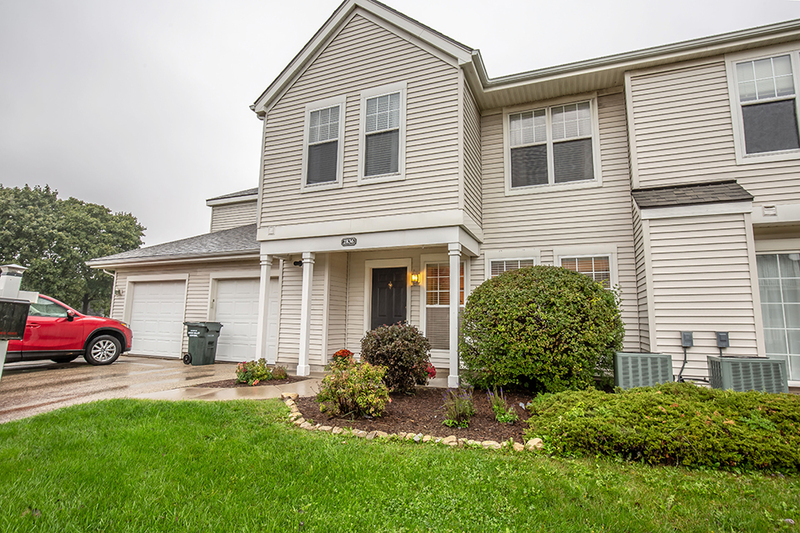 Beautiful 2-story townhome on Madison’s east side close to shopping and dining, and within Sun Prairie’s top-rated school district. 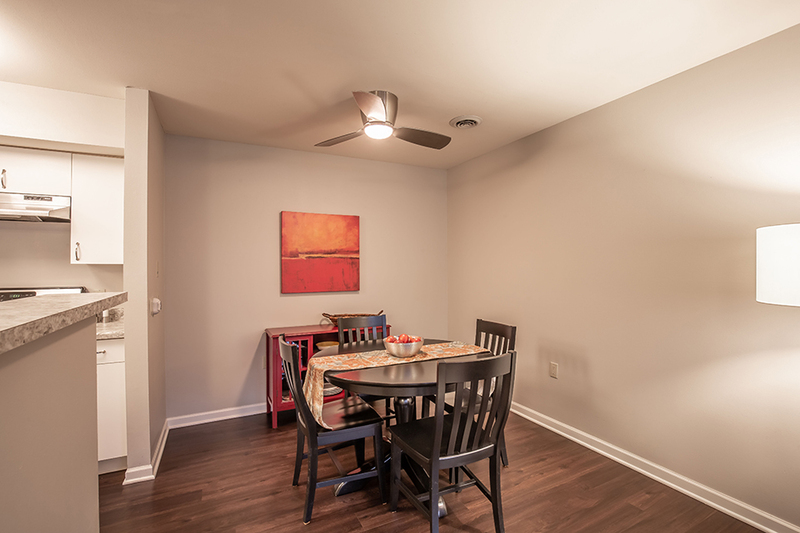 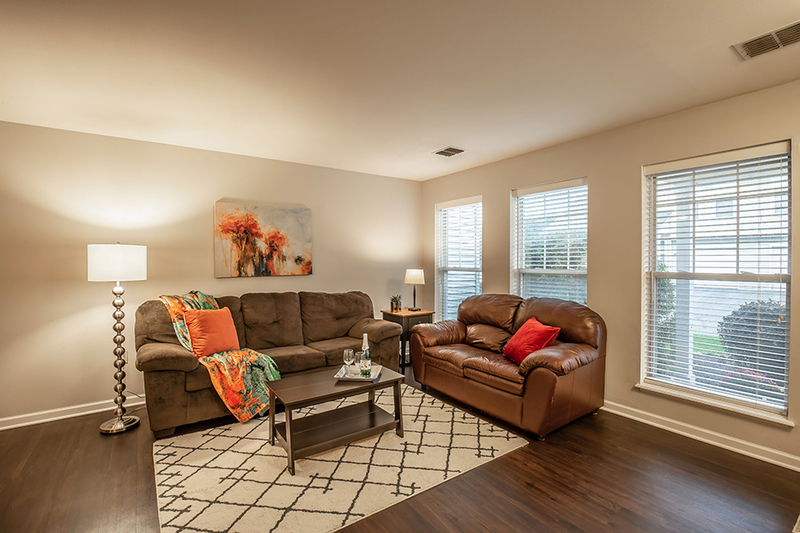 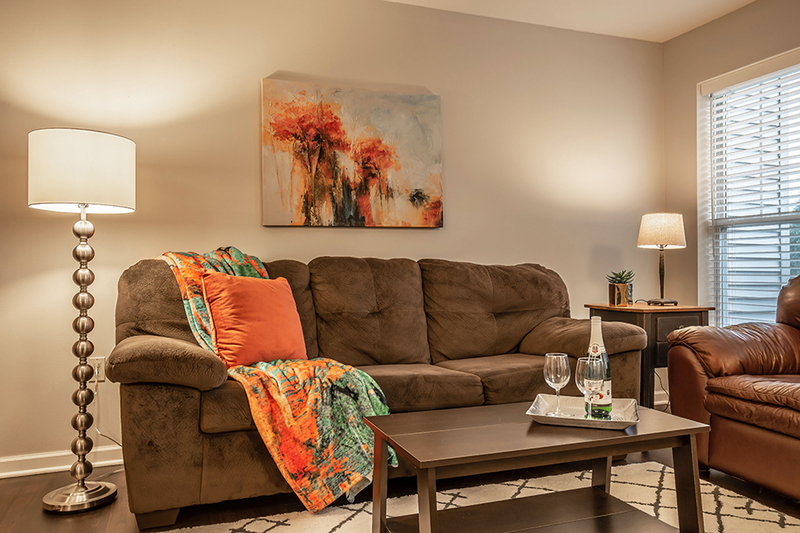 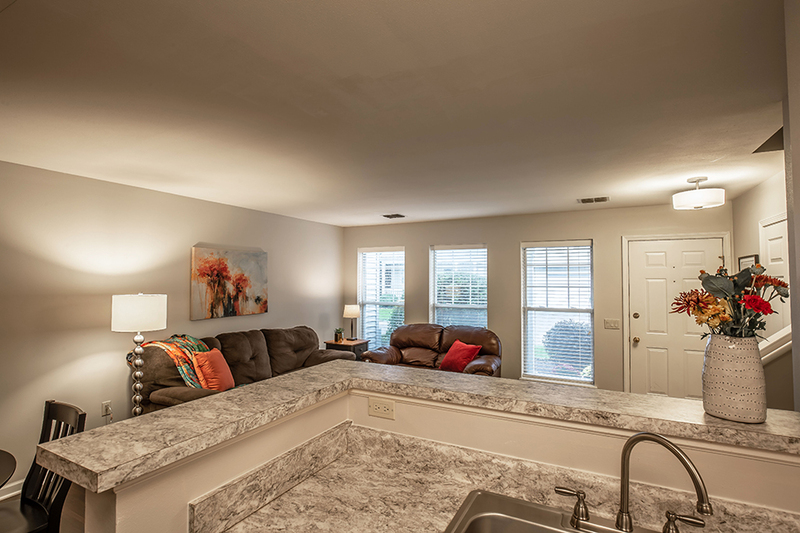 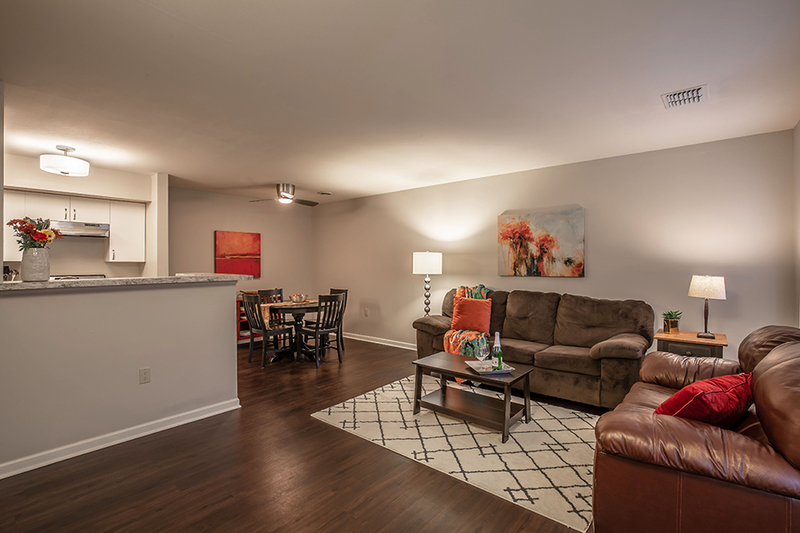 Fantastic, smart open layout perfect for socializing and hosting friendly gatherings. 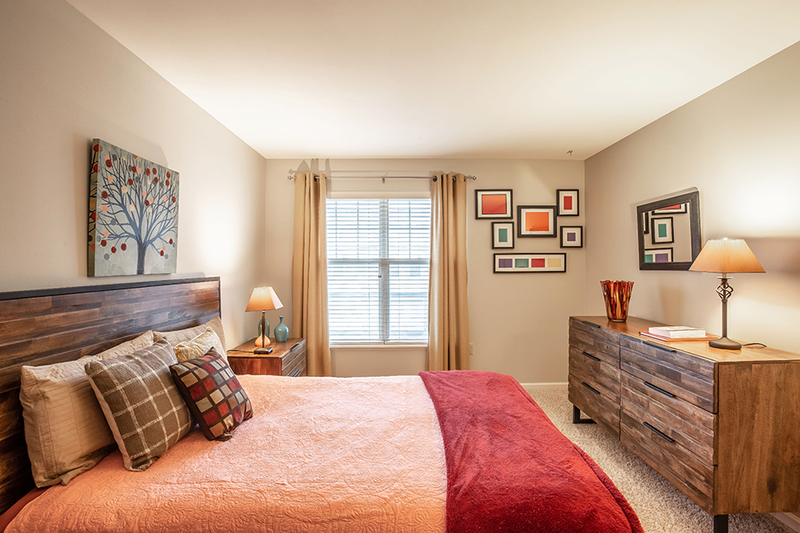 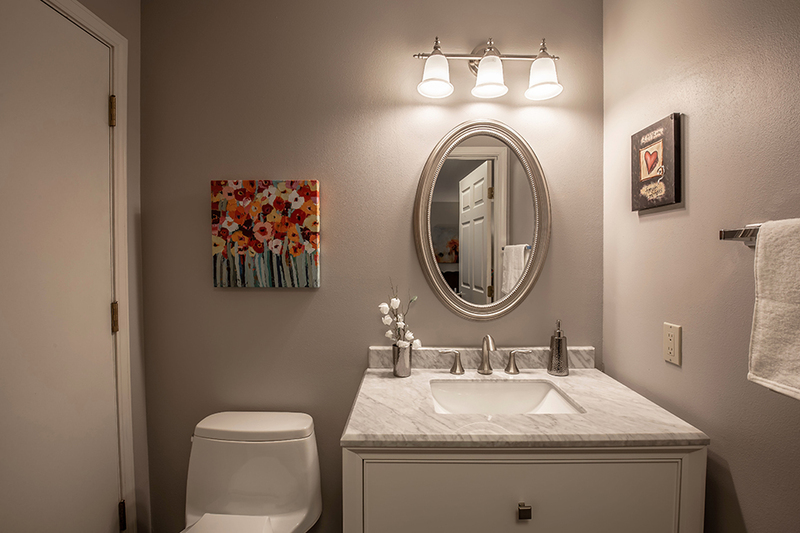 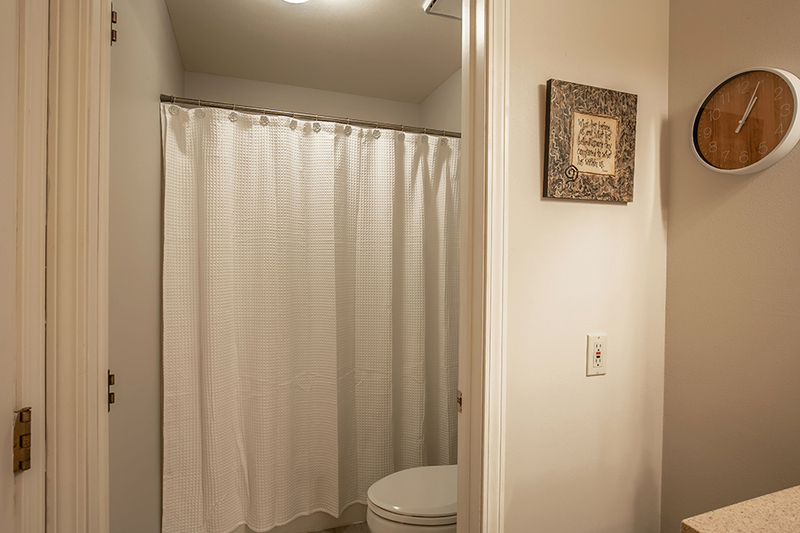 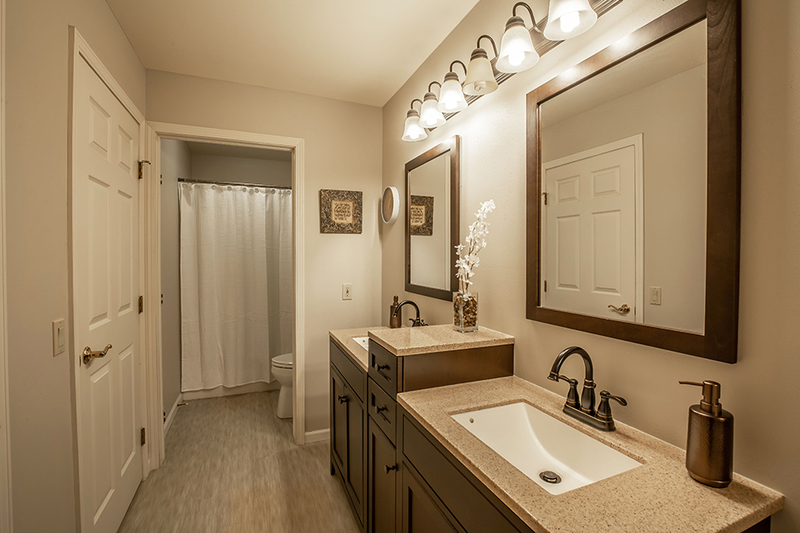 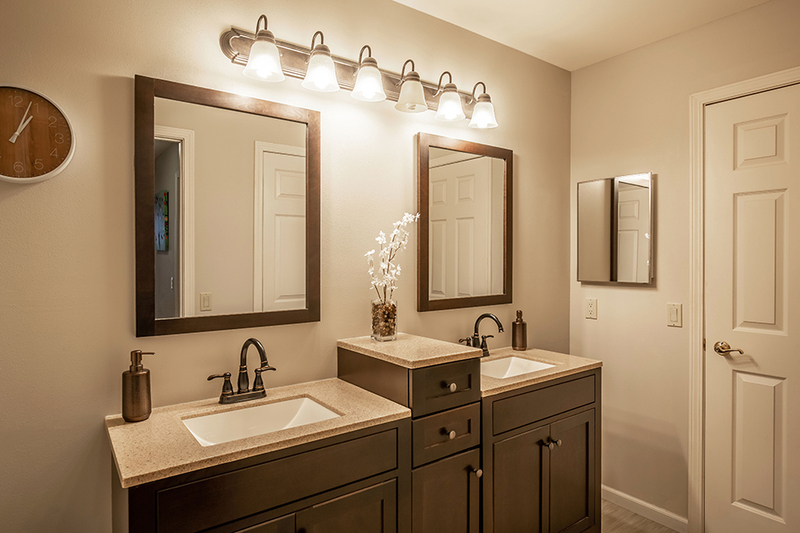 Relax at the end of the day in your private master suite with a full bath and walk-in closet. 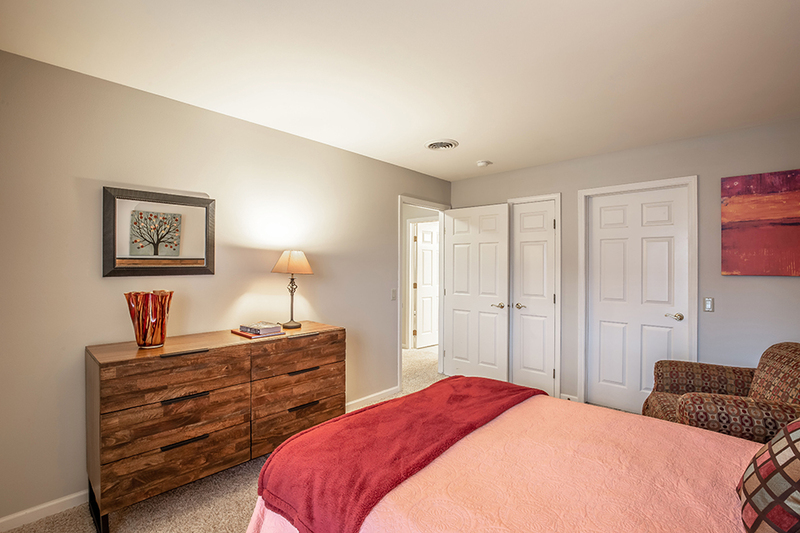 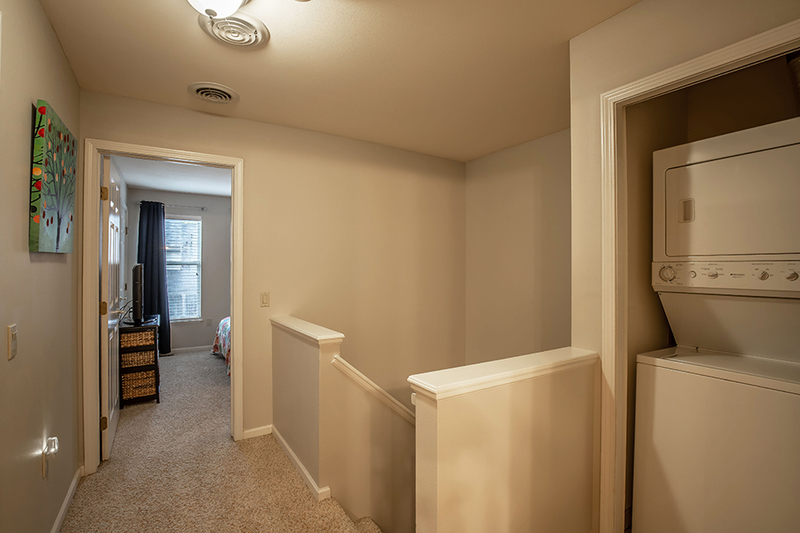 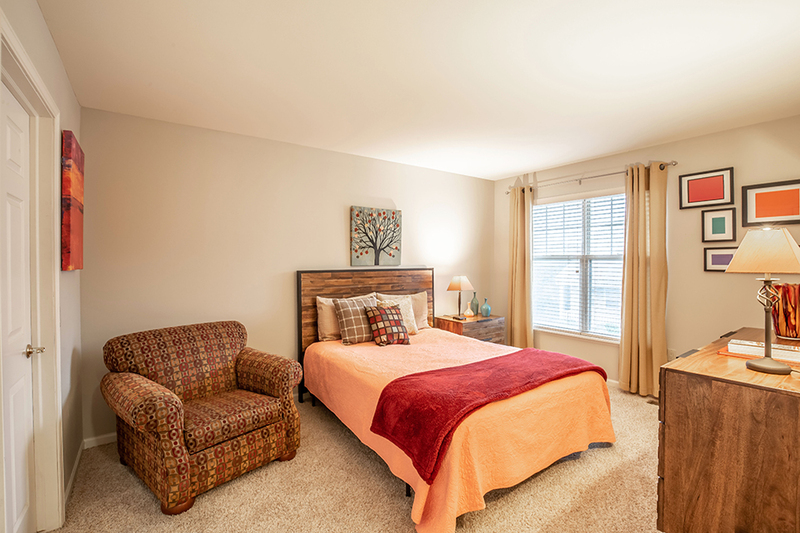 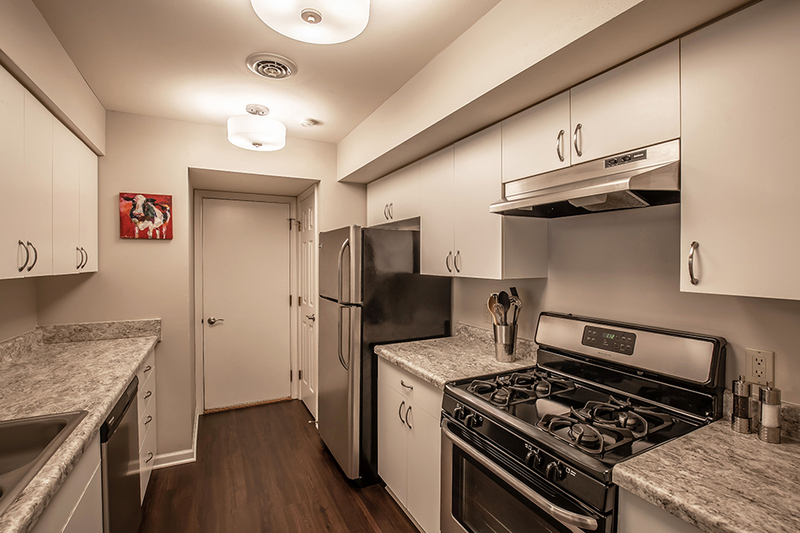 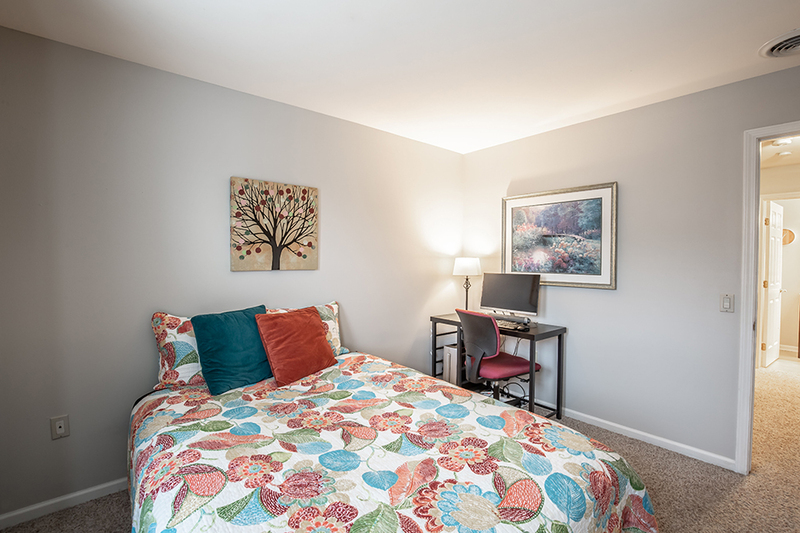 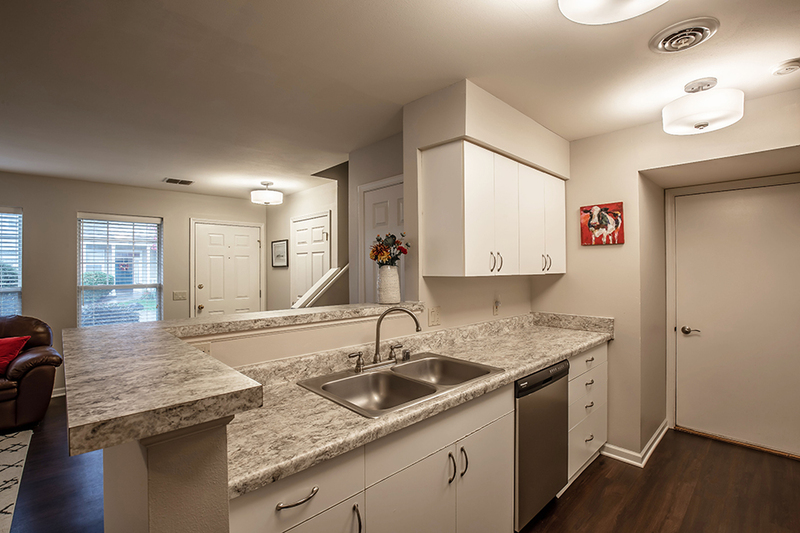 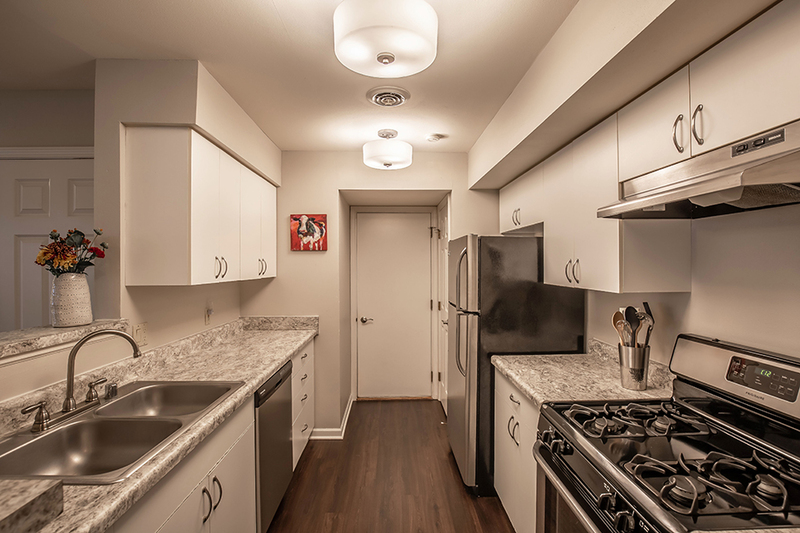 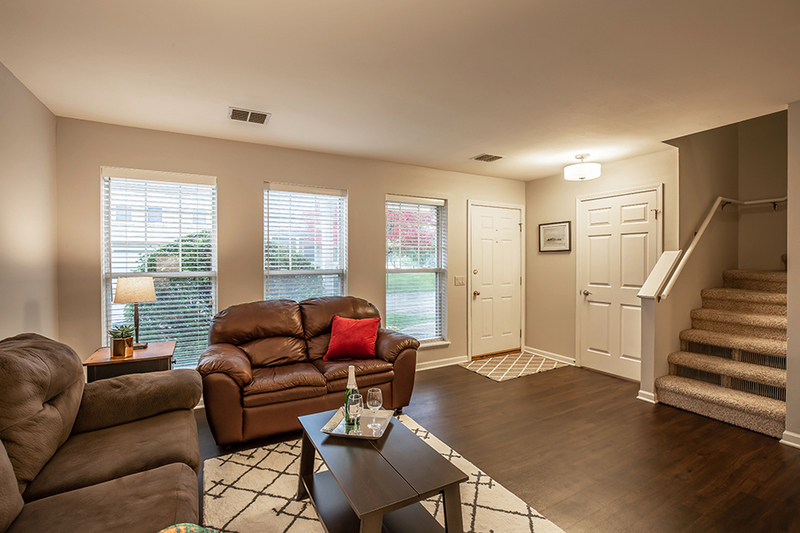 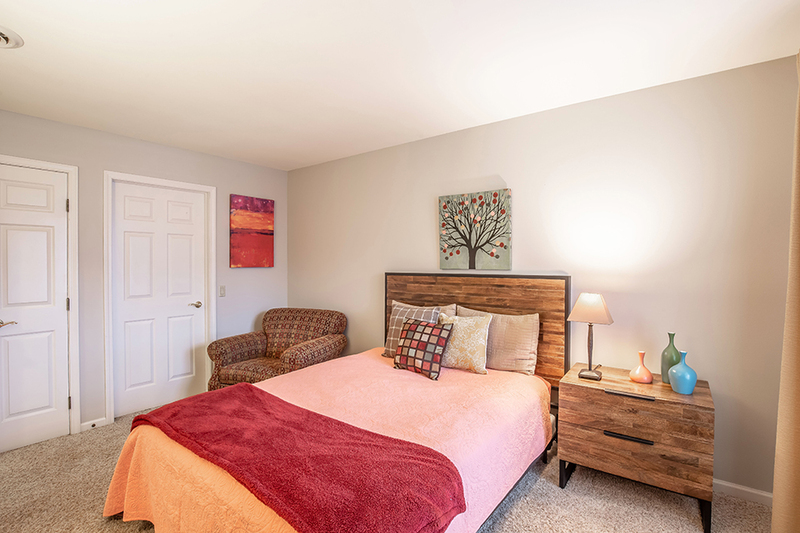 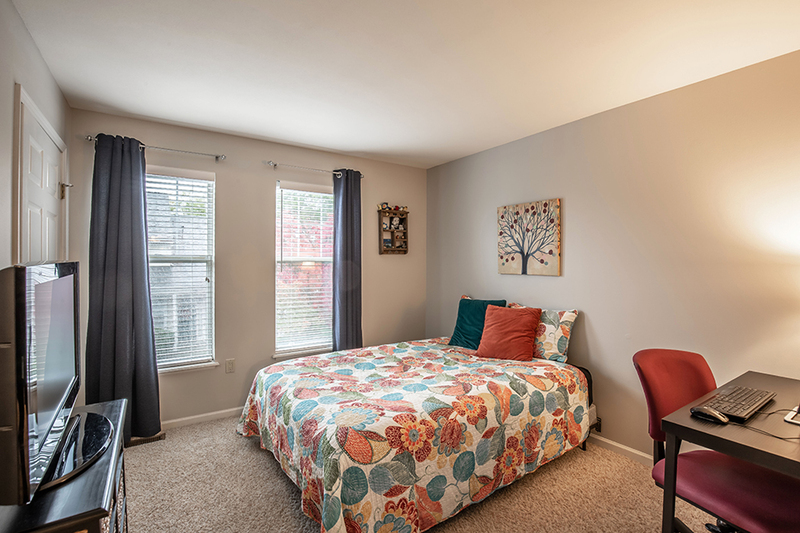 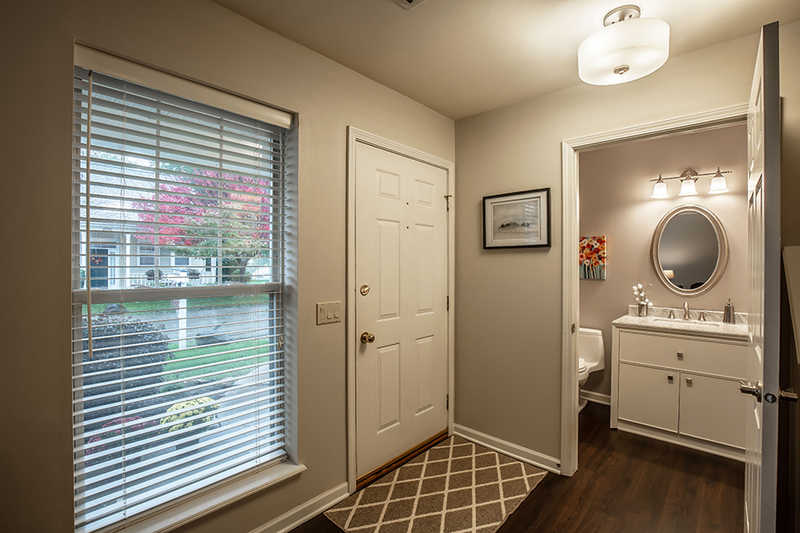 Luxury, vinyl plank flooring; pet friendly; in-unit laundry; private entrance; 1-car attached garage. 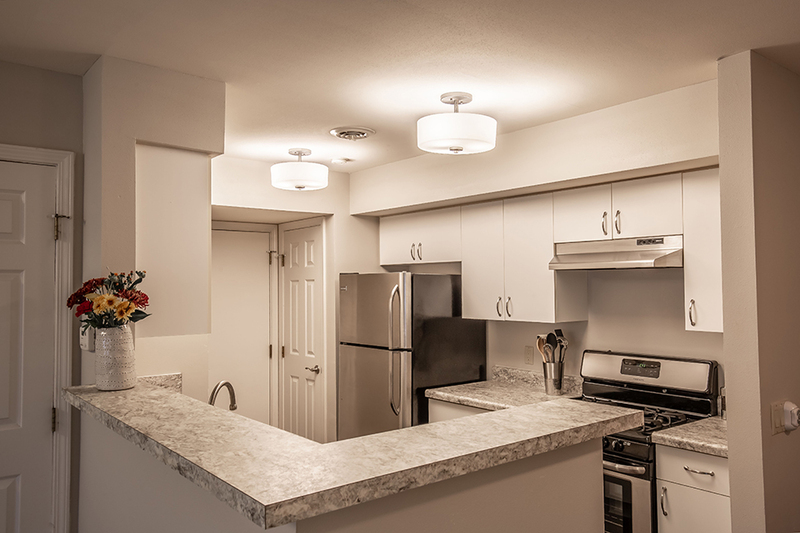 Snow/trash removal and landscaping care is provided by condo management, affording you maintenance-free living. 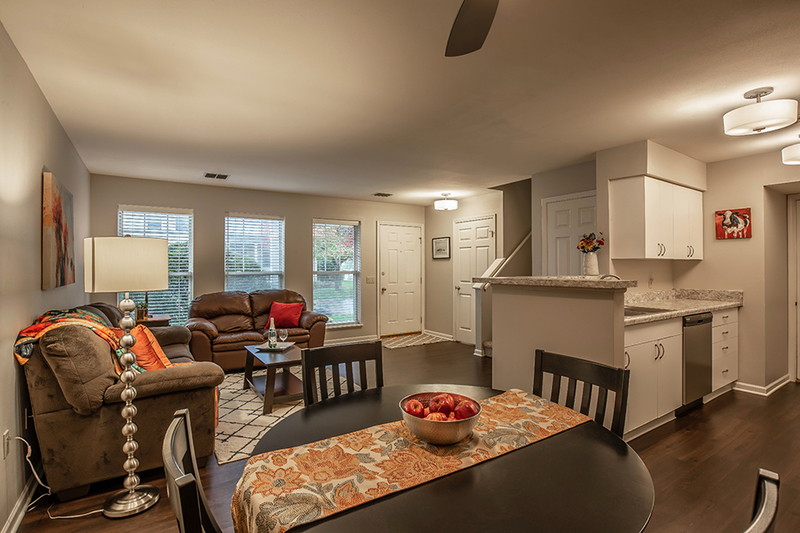 Unparalleled location, opportunity, and value… Hurry!